Congratulations Week 12-02-13 & 12-09-13 Giveaway Winners! CONGRATULATIONS WEEK 12-02-13 GIVEAWAY WINNER!! Karen’s Killer Book Bench with L.A. SARTOR!! Giveaway: L.A. will give away one Kindle copy of BE MINE THIS CHRISTMAS NIGHT to one of her lucky readers who comments on her Monday Interview or Wednesday Book Bench blogs!! Thanks, L.A., for sharing your holiday story with us! CONGRATULATIONS WEEK 12-09-13 GIVEAWAY WINNER!! Karen’s Killer Book Bench with J. MORGAN!! 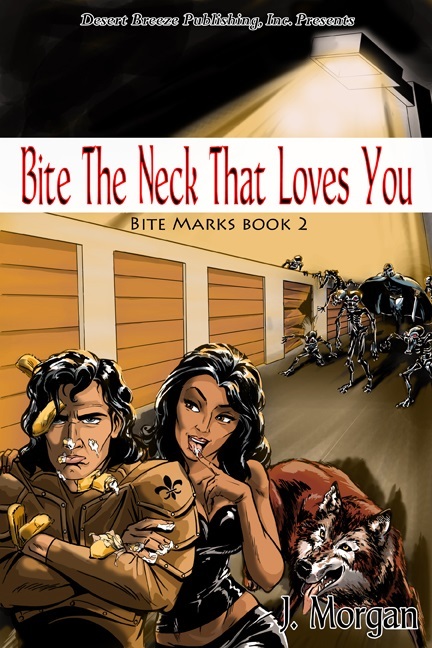 Giveaway: J. will give away one copy (upon release) of BITE THE NECK THAT LOVES YOU (Bite Marks 2) to one of his lucky readers who comments on his Monday Interview or Wednesday Book Bench blogs!! Thanks, J., for sharing your stories with us! !